The Isle of Bute in Scotland is a special place. Everyone on Bute has a deep connection to their island and a rich history to share, full of wit and perseverance through good times and bad. 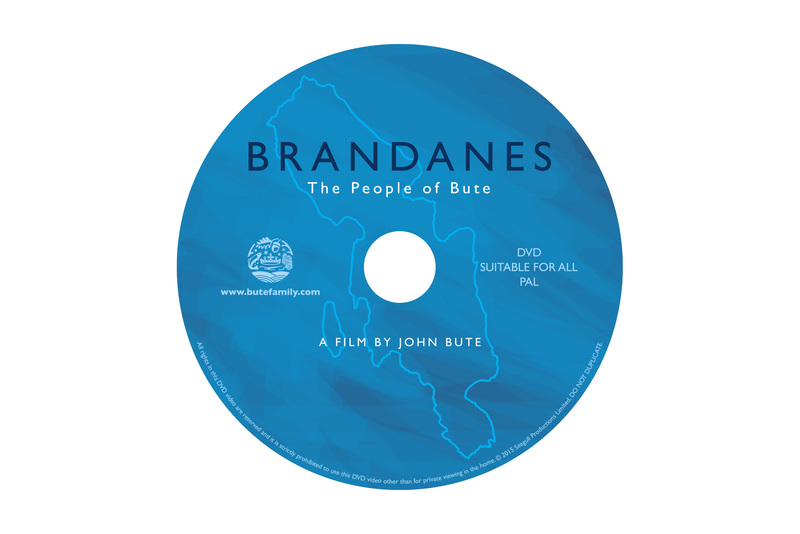 Brandanes: The People of Bute by John Bute and Mel Agace is a DVD that grew out of a desire to record these stories from Bute in a living archive. 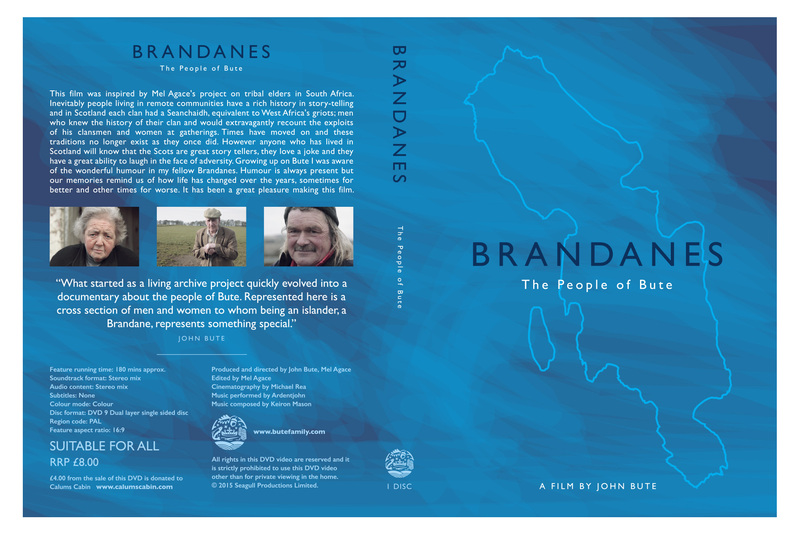 It quickly became an intimate portrait of an island and its people and I was delighted to be asked to design the DVD artwork.